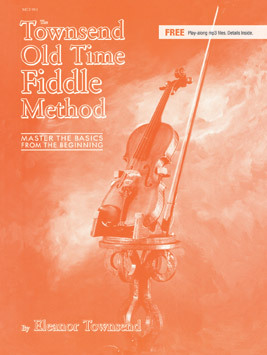 The Townsend Old Time Fiddle Method takes the novice right though all the fundamental steps. Loaded with over 75 traditional Canadian, Scottish and Irish tunes for building a great repertoire. A complete treasure chest for every budding fiddler.